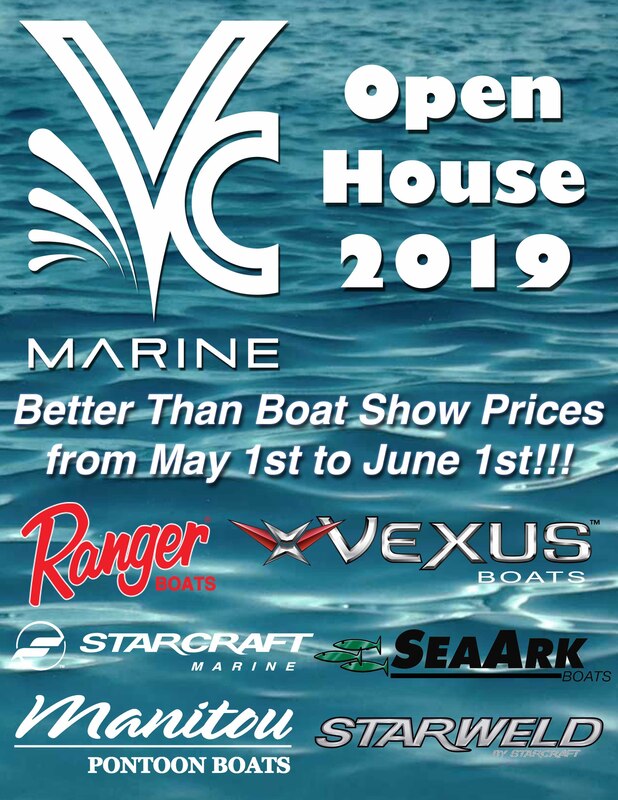 VC Marine offers a complete service shop with factory trained technicians for Mercury, Yamaha, Evinrude, and Suzuki outboards. 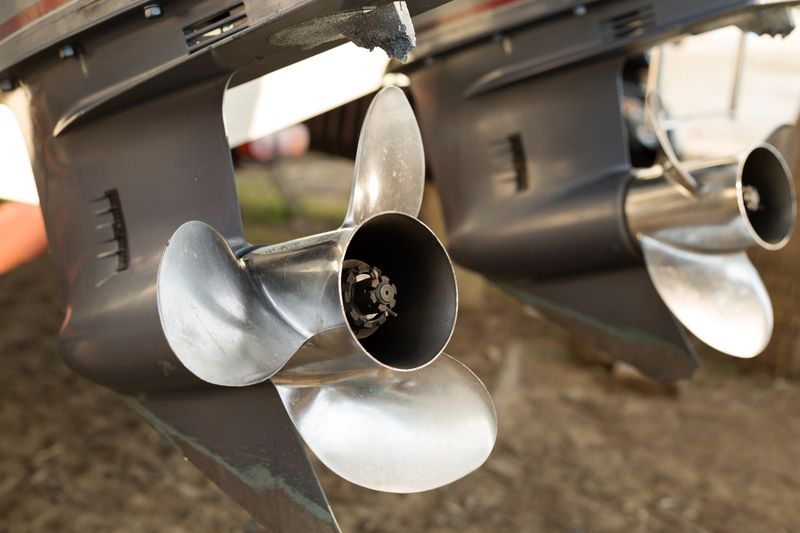 We also offer inboard/outboard services such as winterization, general maintenence, and small repairs. 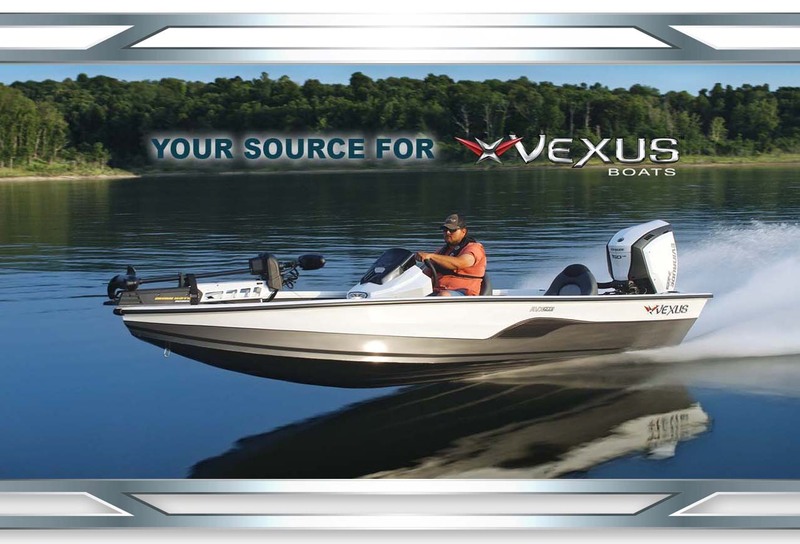 Our service technicians are certified by Mercury, Yamaha, Evinrude, and Suzuki and we are an authorized Ranger, Manitou, SeaArk, Starcraft, Starweld, and Vexus service center. When your boat is in need of detailing we have you covered. Our clean up shop has packages ranging from a basic wash to a complete detail service. In addition washes and waxes, we also provide pontoon services such as power washing, acidizing, and Sharkhiding. If you don’t see what you want in our current inventory, simply send us a request and we’ll see if we have your desired model on order. Need parts or service? We do that too! Contact our sales, parts, or service department by clicking the corresponding link below.